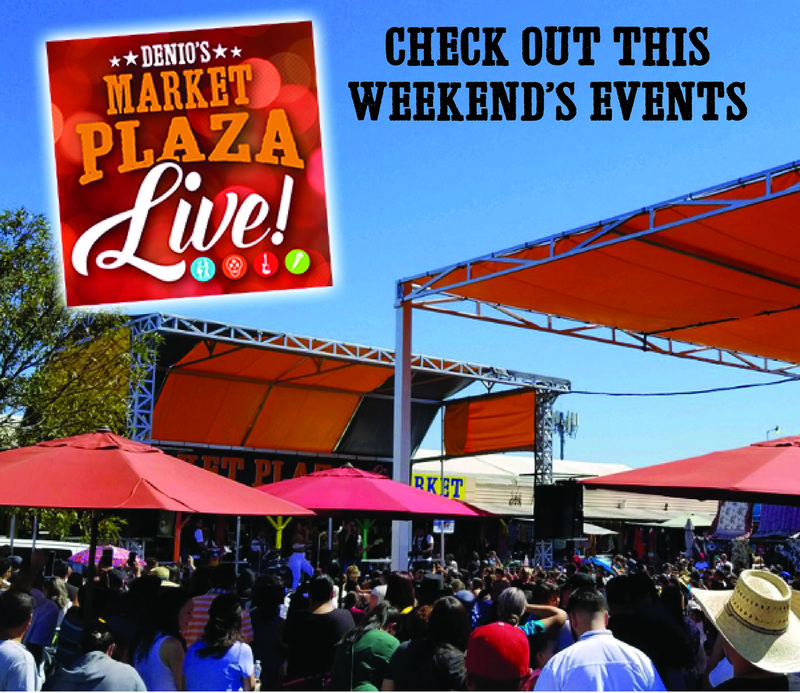 Join us at the Denio’s Market Plaza Live Stage for Stand Up Comedy by Funny Man Jason Ramsey. “On May 15th, 1973, in Pomona, California, one of the coolest people to ever walk the planet was born. I’m not sure what his name was, but, mine is Jason Ramsey. I came to Roseville in 1981 and will forever call it home. 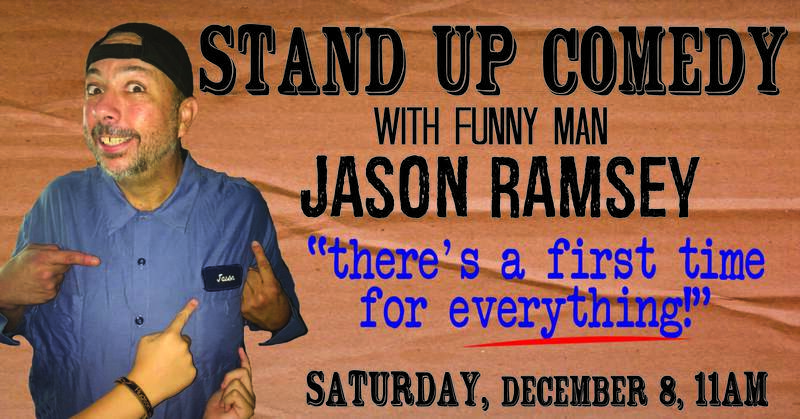 I have an amazing 18 year old daughter, I drive trucks for a living and on December 8th, I hope we can have some laughs together.” ~ J.R.